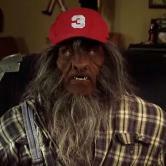 “I loved the damn thing! 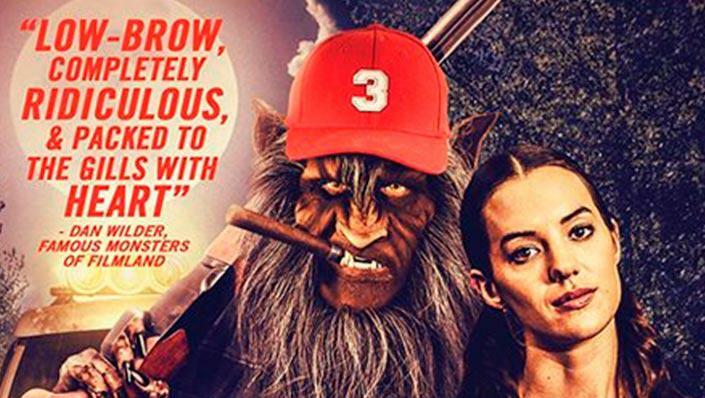 (5/5 Skulls)"
“You are looking at a cult classic in the making." 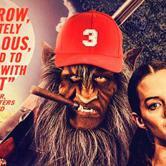 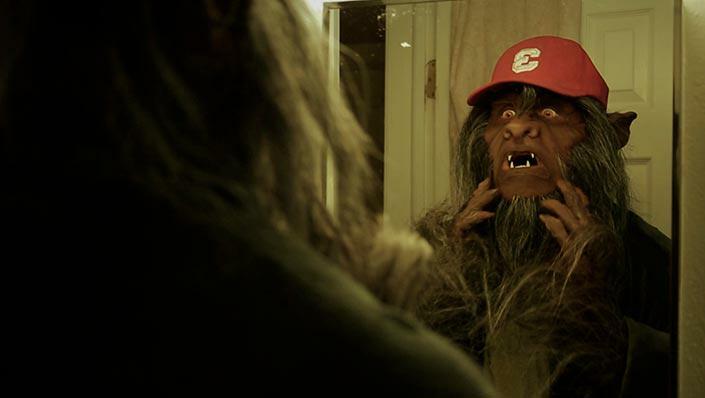 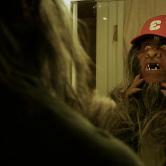 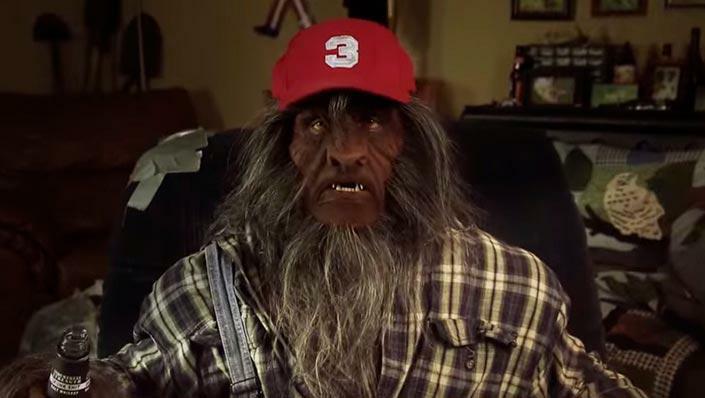 ‘’If you loved Wolfcop then you owe it to yourself to seek out Bubba the Redneck Werewolf as soon as possible"
Cracker County is under attack and in order to save the day lovesick hapless dog catcher Bubba Blanche has been transformed into a ferocious, cigar smoking Werewolf.